For 2018's first debate, we will receive a special guest: Pierre Nanterme, Accenture CEO. 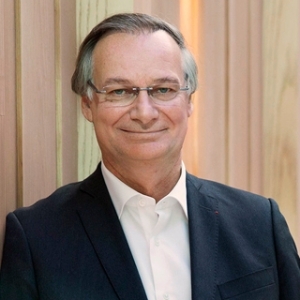 Distinguished in 2017 by the prestigious Harvard Business Review as one of the most successful bosses in the world, Pierre Nanterme, CEO and Chairman of Accenture will be the exceptional guest of Le Cercle. On this occasion, he will explain how he led the digital transformation of an international company of more than 400,000 employees and how cybersecurity is a strategic axis to accompany this transformation. 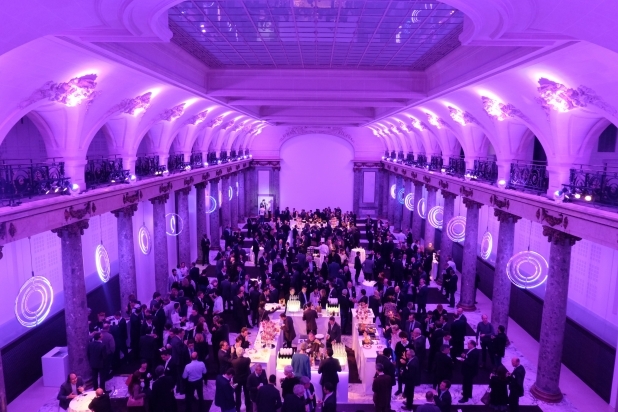 This evening will also be the occasion to hear him speak about the importance of the innovation in the company and the big challenges to take up in the next years in cybersecurity. We hope that many of you will come to listen and discuss with one of the major players in our ecosystem.